I love to swim. So, when I decided to get in shape, the workout that looked the best to me was swimming. Lap swimming didn’t look so hard and at least it would be fun right? Wrong! At first it was okay. But after a while, it started to get really boring. So, I started looking for ways to make it better. That’s when I found Underwater Audio and the joy of swimming with music. Their product, the Waterproof iPod Shuffle is great and easy to use, and holds a ton of music. But that’s not all they have. When swimming underwater, you would think that you would have to sacrifice sound quality because of waterproofing. 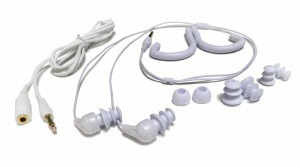 With the Swimbuds Pro headphones, that is not the case at all. These little buds pack a big punch! With lots of bass and upper end quality you will be pushing yourself faster than ever! 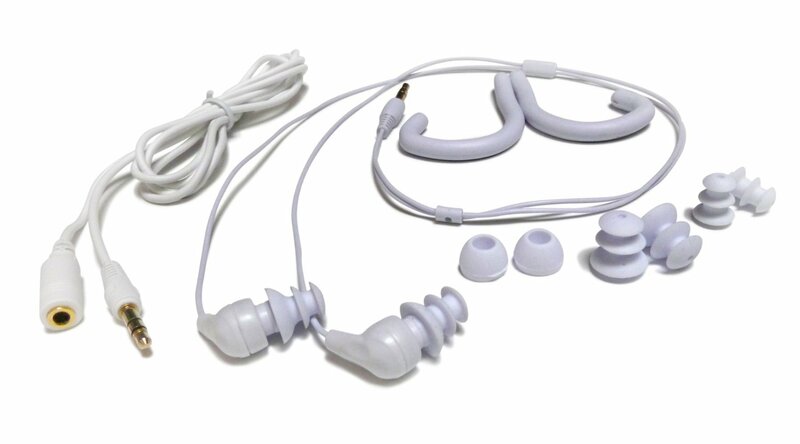 These also come as a short cord with an extension so that the cord won’t get in the way as you swim! Talk about thinking of everything! Besides getting the best sounding headphones, Underwater Audio has everything you need for a successful and rewarding swim. Are you like me and hate to get water in your eyes while you swim? 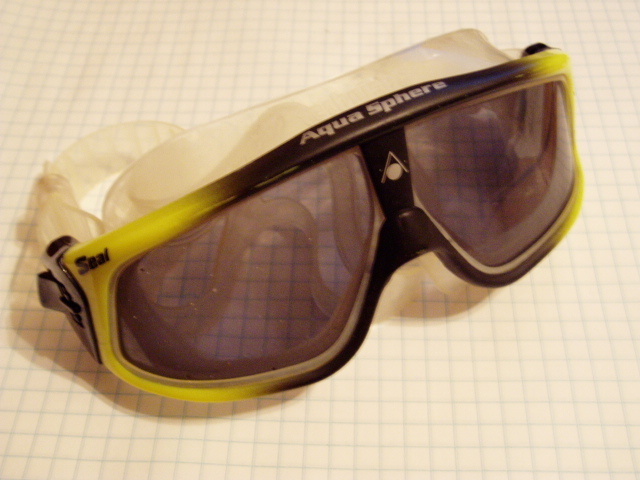 Well, Underwater Audio carries great goggles you can choose from to fit your needs. Don’t want green chlorine hair? Well, they have a great swim cap that can help with that as well! Underwater Audio works hard to make sure that whatever you need to make your swimming experience great, you can find with them. And it’s always the BEST quality of that particular product. Swimming with music will change the way you workout. You will go faster and farther than you ever thought you could. So go and change your life. Pick up an Underwater Audio Waterproof iPod Shuffle and jump in!